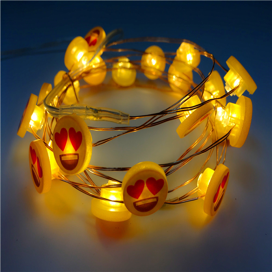 This season, play with the Whatsapp smiley LED lights and make your space look funky and unique! 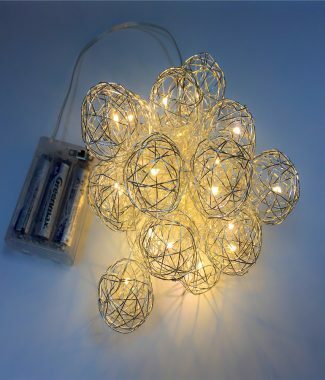 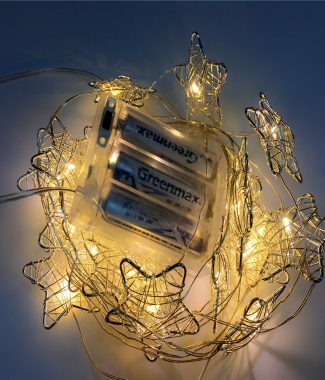 These are specially crafted LED string light that is attached with a battery box that gives you a margin of putting up light wherever you want however you like! 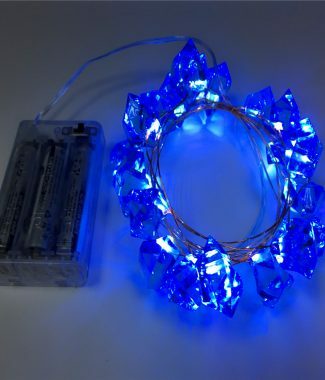 Order this today!